After the death of his twin brother, paraplegic marine Jake Sully decides to take his place in a mission on the distant world of Pandora in this science-fiction movie – “Avatar”, only to learn of the greedy Selfridge's intentions of driving off the native humanoid "Na'vi". While Jake begins to bond with the native tribe, the restless Colonel moves forward with his ruthless extermination tactics, forcing the soldier to take a stand - and fight back in an epic battle for the fate of Pandora. Marking James Cameron’s first dramatic feature since 1997's Titanic, this science-fiction two-disc set epic is truly a masterpiece. 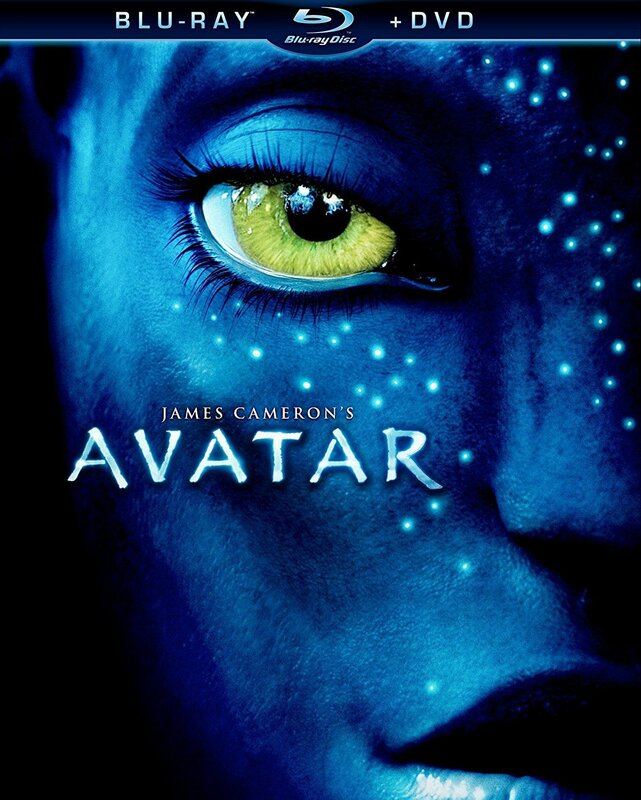 Offering a movie experience like no other, the SFX in “Avatar” takes animation to a whole new level. Moreover, the brilliant performances render “Avatar” a must-watch. So bring home “Avatar” two-disc set and get ready to be blown away.